In our Weekly Roundup for our travel journal Client Voyage, we take a look at wellness holidays in beautiful Mauritius, the Aspark Owl Electric supercar and visit Italy’s best beaches. You can follow daily updates on Client Voyage’s social media accounts on Facebook, Instagram & Twitter and sign up for the monthly Newsletter. Enjoy! Mauritius is renowned for its white sand beaches, glistening turquoise sea, lagoons teaming with colourful fish, rainforests and endless sugar cane fields. Now Heritage Le Telfair Golf & Wellness Resort in Southern Mauritius is putting ‘wellness’ on the map. 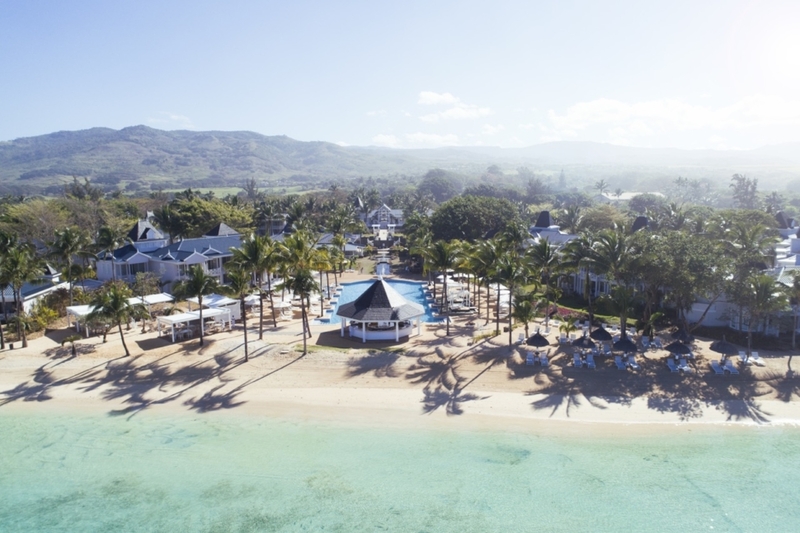 After a recent refurbishment, the five-star hotel has introduced new facilities, programmes and menus focussed on holistic health, making it the first ‘Wellness’ labelled resort in Mauritius. 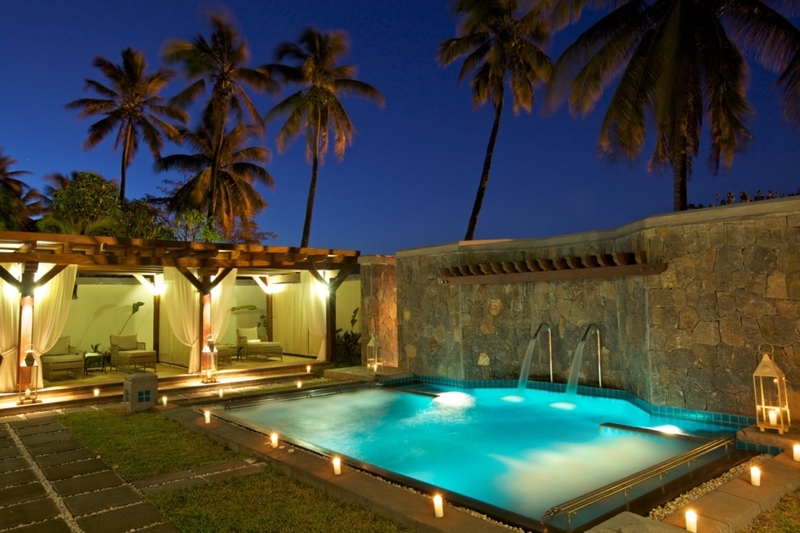 The resort’s approach to wellness is all-encompassing – taking care of the mind, the body, the emotions and the spirit. Their ‘Wellness Bliss’ programmes begins with a consultation with the Wellness Director and Osteopath Matthieu Gossart. He will discuss your aims, any health and wellbeing issues and then give a tailored plan for your stay and also tips to practice at home. As part of the package, you can choose a wellness activity each day, which could include a spa treatment, private exercise class or fitness session with a personal trainer and even a health treatment such as osteopathy. Read the full article at Client Voyage. Little information out there at the moment, except the Aspark ‘Owl‘ is an electric supercar from Japan. Supercar you ask? Why? Well, it recorded 0-62 mph in 1.89-seconds, slightly quicker than the 1.9-second expected acceleration time on the upcoming Tesla Roadster. 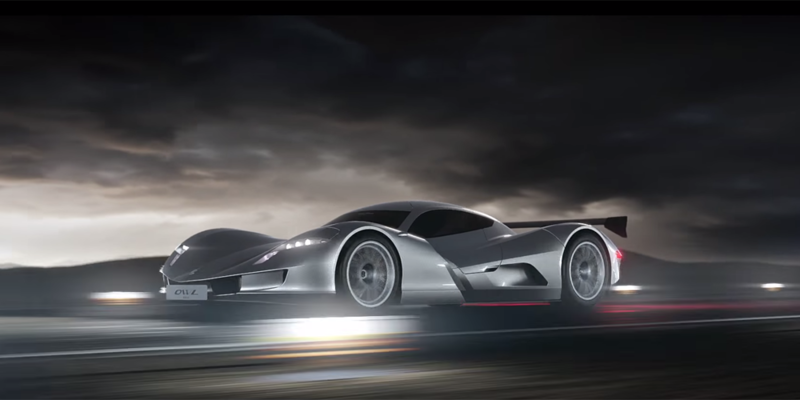 They unveiled the vehicle at the Frankfurt motor show last year, but have only recently completed speed tests. Read the full article at Client Voyage. Italy is famous for many things – food, style, art and architecture, amongst other things, but we mustn’t overlook their world-class beaches. Whether you’re looking for a charming fishing village, intimate coves, small atmospheric beaches or stretches of rugged coastline, Italy can meet your desires. Italian travel specialist Citalia has over 85 years of expertise with personal knowledge about hidden gems, breathtaking beauty spots and offers tailor-made holidays for your specific requirements. 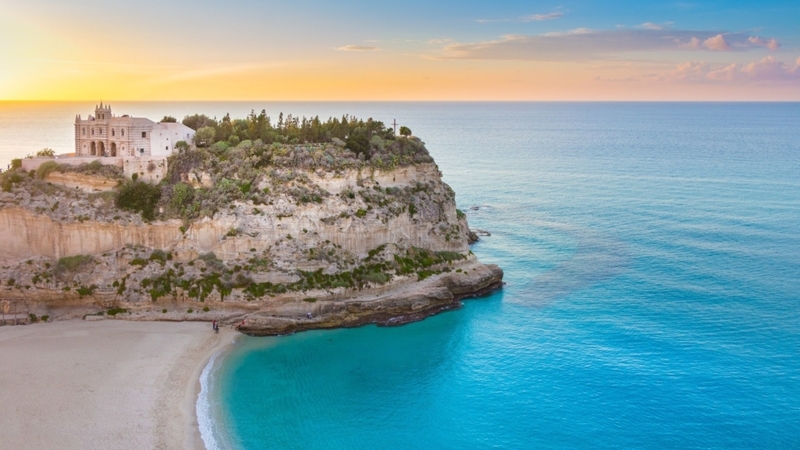 They have been awarded ‘Best Tour Operator to the Italian Peninsula’ for six consecutive years and we have taken a look at some of their hand-picked suggestions for Italy’s Best Beaches. Read the full article at Client Voyage.